A lot is happening at Solons Alley Residences. 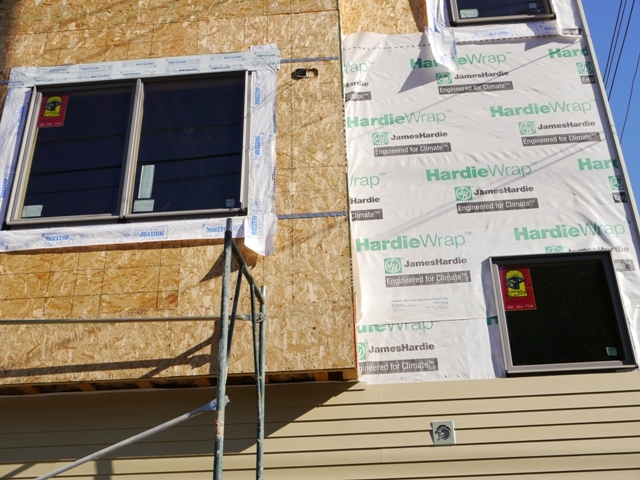 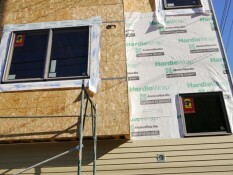 Exterior siding is going up, electrical, plumbing and heating and air conditing work is underway. 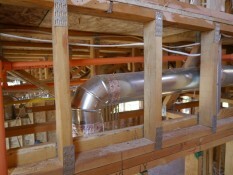 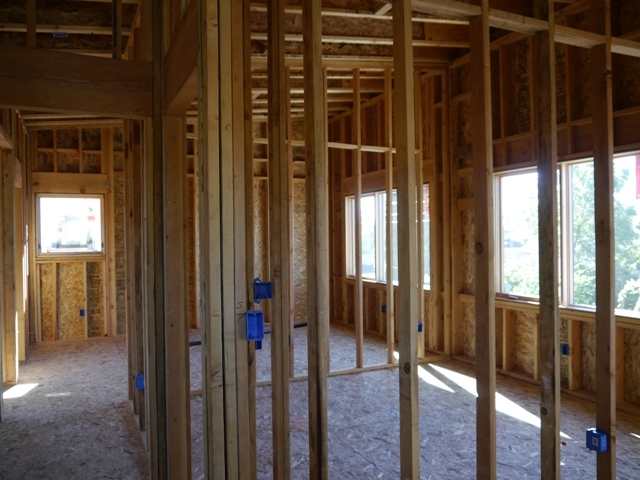 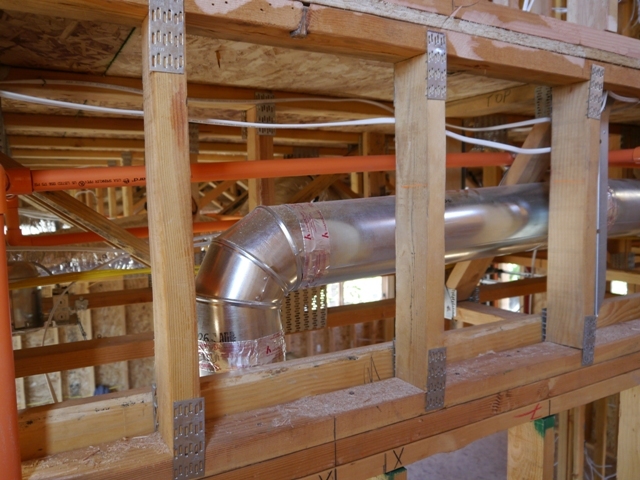 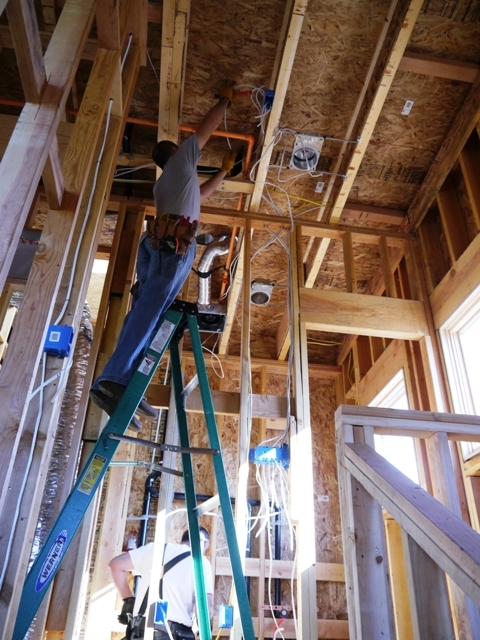 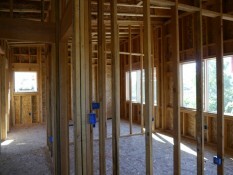 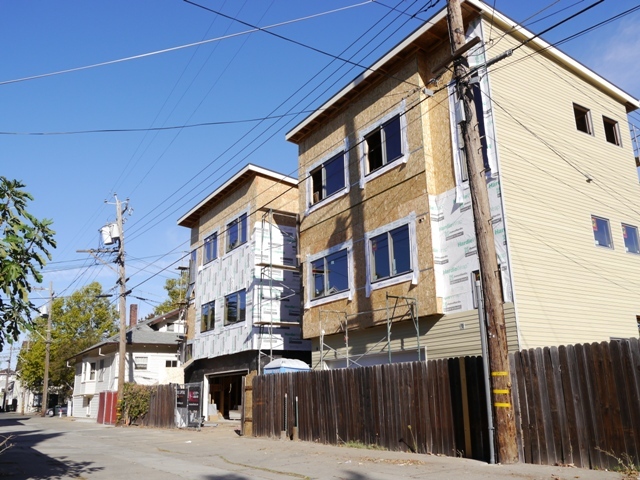 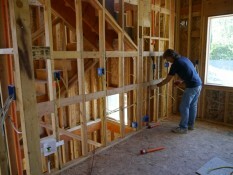 Duct work for the HVAC is beneath the floor in the homes, and the systems are “dual zone” to allow each floor to be efficiently heated or cooled as needed for comfort and energy conservation. 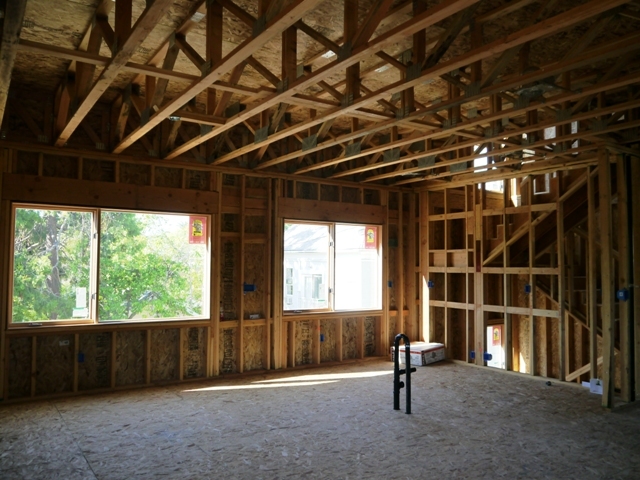 Here are a few views of the exterior and the second and third floor interiors.